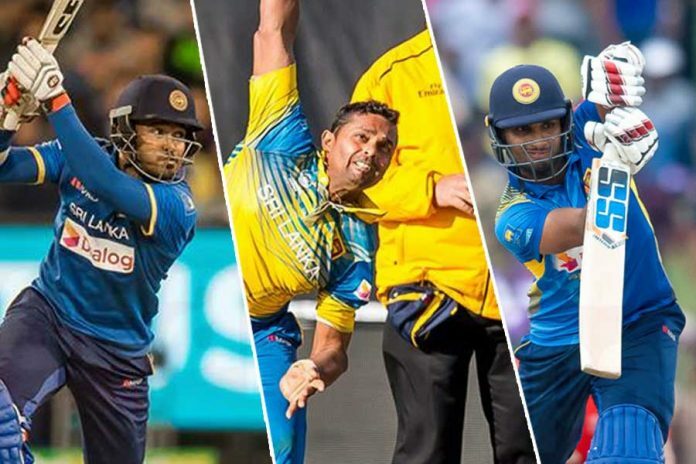 Perhaps after the forthcoming ICC Cricket World Cup, those running Sri Lankan cricket need to set up a review committee to find out what actually ails Sri Lankan cricket. The team has hit new lows in the last 18 months and not automatically qualifying for next year’s T-20 World Cup in Australia is a massive concern. With ninth placed West Indies breathing down Sri Lanka’s number eight rank in ODI cricket – with just six points separating the two teams – Sri Lanka probably will have to play the qualifying round for the 2023 World Cup as well as a positive outcome is unlikely when they travel to South Africa later next month and to England in May. One of the things that the administrators need to address is consistency in their selection policies. What Graeme Labrooy’s panel did from Sanath Jayasuriya’s panel was drastically different and now Ashantha De Mel’s panel seem to have made a complete u turn. That doesn’t augur well for the sport. Selection policies need to be clear and more importantly fair. Given the changes done for the recent ODIs in New Zealand, you wonder whether there’s been any communication at all between De Mel and Chandika Hathurusingha. True there’s a selector on tour and the Head Coach can communicate with him but two of the three most important positions in cricket – coach and Chairman of Selectors – (captain being the other) need to think on the same lines if progress is to be made. This is why De Mel was extremely successful during his previous stints as he worked hand in hand with Tom Moody and Trevor Bayliss. Not that you will not have differences of opinions, but all stakeholders need to have the same vision. Right now, it appears that individuals holding crucial positions are pulling in different directions. That is a recipe for disaster. 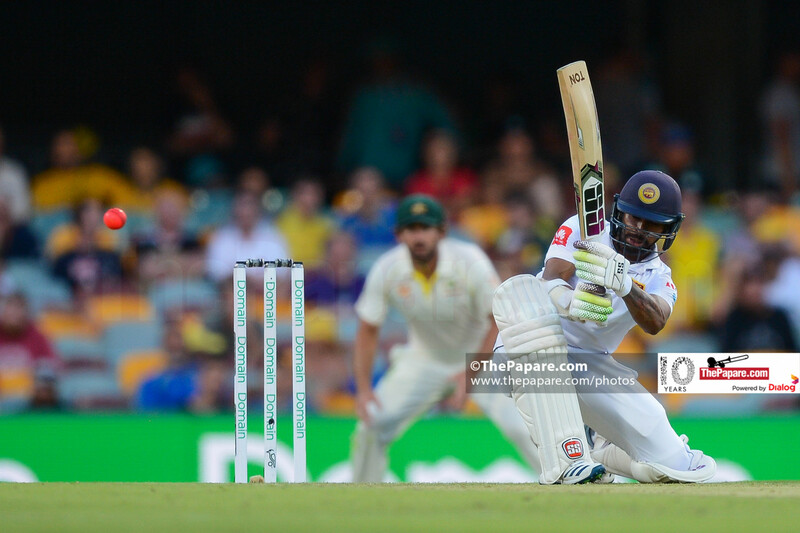 In New Zealand last week, Thisara Perera threw caution to …. Take the classic case of Dasun Shanaka. A raw talent without the numbers behind him to prove his skills, Hathurusingha had identified him as someone who could make an impact in ODI cricket. 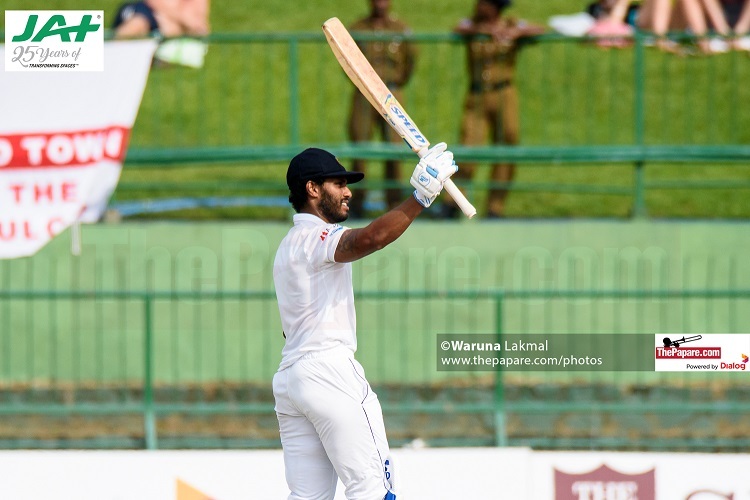 When the press argued whether both Shanaka and Thisara, similar kinds of players, can feature in the same team, Hathurusingha pointed out that he was looking at Shanaka as a specialist batsman. Few would argue with his thinking given his reputation to make the most out of limited talent. 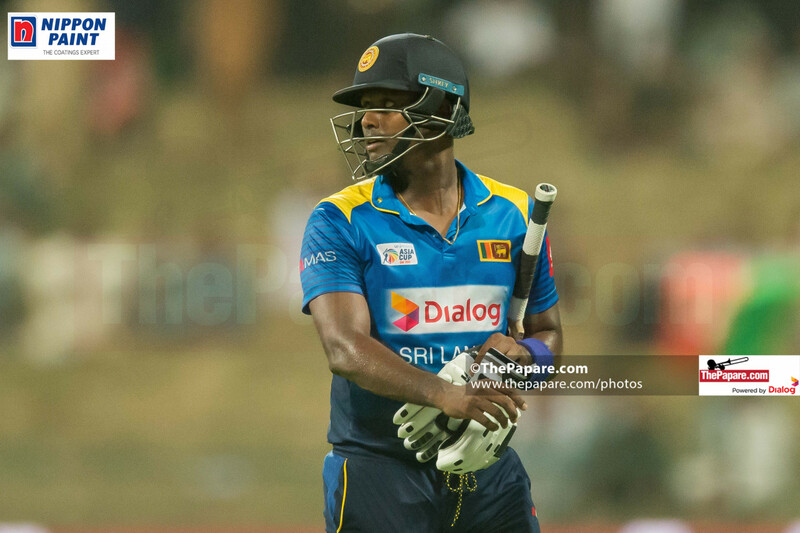 Hathurusingha had batted Shanaka at number five during the England ODIs. Then he sent him down to Australia to gain further exposure by playing club cricket. These moves had received the firm backing of Labrooy’s panel. But the moment the selection panel was changed, it’s all back to square one. We have started to argue on the same lines again – can Thisara and Dasun play at the same time? Then, for the first two games in New Zealand, Dasun was benched. Let’s give credit to Hathurusingha for what he has done with Thisara. There’s been never a doubt about the talent of the burly all-rounder, but he had underachieved, and his batting was one dimensional. Predominately an on-side player, Thisara’s cameos had not helped the team win. But in New Zealand he showed us that he had turned a huge corner. Now he frequents the off-side making it tougher for the bowlers. Dasun could turn out to be another match winner if we persevere with him. Then we have the cases of Asela Gunaratne and Seekkuge Prasanna. Decent white ball players, the Labrooy selection panel had had a look at both before deciding that they will not feature in their World Cup plans. The change of selection panel saw both players being rushed to New Zealand and out of the side again by the third ODI against the Kiwis. Don’t be surprised if Milinda Siriwardene, who posted two hundreds against Ireland ‘A’ recently, is recalled for South Africa. But then again, he did get a decent outing in 2017 before being axed. Siriwardene played a full series against Bangladesh, India and Pakistan that year and after 13 games produced just one half-century. His last series – against Pakistan in UAE was the last straw. In the five-match series, he produced just one double figure score and his deficiencies against quality fast bowling were exposed. Now he is set to make a comeback. Siriwardene is not the most athletic on the field and the spin option that he provides will be of little use with the World Cup being played in England. Whether he warrants a berth for the World Cup is a question to ponder. Read More : Will Ashantha De Mel fix Sri Lanka’s fielding woes? De Mel’s is a brilliant cricketing brain. Hathurusingha is a sound thinker of the game too although his excesses in West Indies left a bad taste in our mouths. If someone volunteers to break the ice between the two and bring them along for a chat, you sense that they will iron out the differences of opinions. Both strong characters, they are unlikely to take the initiative for negotiations on their own. Sri Lanka also need to look at this rotation of selectors after every year. Maybe the authorities should think of the selectors going through a cycle of four years where they build teams and policies and persevere with them without deviating.